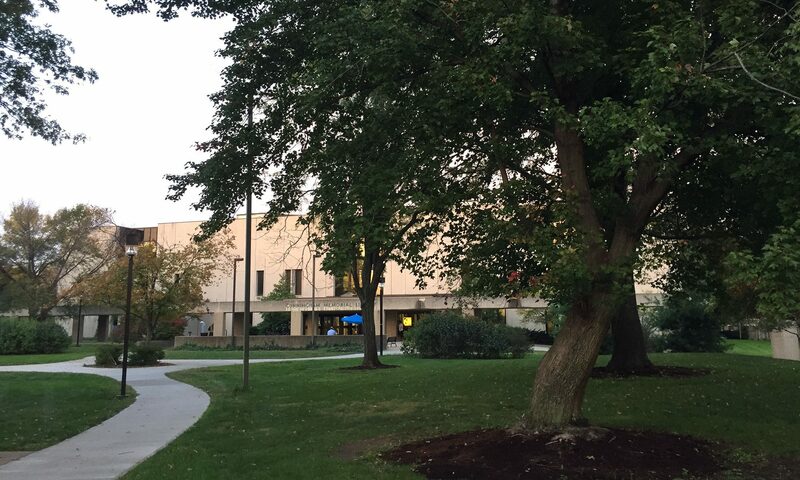 Well, the blog has been quiet for a few months, but now that summer classes are in full swing, we’ll try to keep things updated more regularly. We have been without an electronic subscription to the Wall Street Journal for a few months because of a switch from ABI Inform to Business Source Complete. We now have it back through ProQuest, and our electronic full-text coverage of the WSJ runs from 1889-present. Go here to access the current issues. 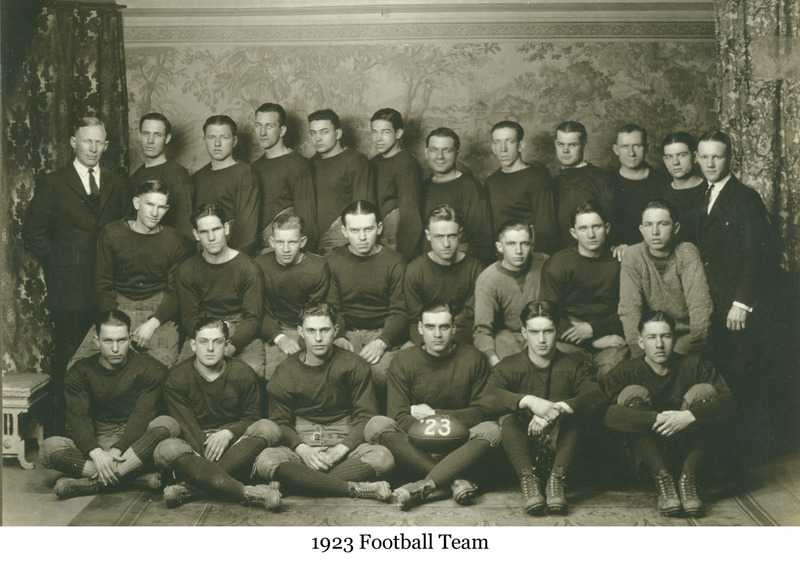 The 1922 ISU football team. Yesterday, oil prices jumped because of an inventory report from the government. Where did the report come from?